When we talk about centering ourselves in the energy of Love, it is not so much about the lighthearted, romantic sense of the word but more a deep, whole body connection to something beautiful. The Love energy has been peeking through in recent times, although in unexpected bursts but nevertheless anchoring itself within our bodies and the energetic grids that keep us together. My experience of it has been as waves of energy, sweeping through the body with overwhelming emotion that stops me in my tracks, takes my breath away and fills me with energy so intensely beautiful it brings tears. You can’t do anything but simply surrender to it for there is no purpose or desire to resist. There is only the longing to go deeper, to fully immerse in what we instinctively know to be pure, innate energy of Soul. There is a knowing that comes with this energy, an intense embrace if you like, that pulls at your very core. The light that carries these energies into our world is, as Barbara Hand Clow puts it, emanating from the 5D portal of Love and it is through the activation of our own personal electromagnetic fields that we experience its true depth. 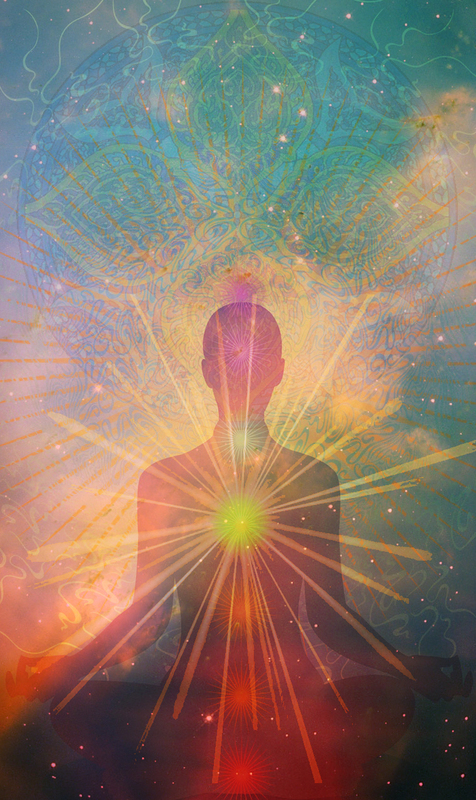 Our conscious intent to heal and expand is the connector and so as we move through the static of our Ego and into the realm of the Divine, we are inviting in the ecstatic experiences these energies bring. And with them breaking though more frequently we are edging ever closer to our new existence where they will eventually permeate all living beings. One by one or via mass Awakenings, however it manifests, we can all be part of the process by venturing onto our new paths and living our true life purposes with open and willing Hearts. And already the future is filled with so many possibilities as things begin to open up in ways we could never have imagined for with these changes comes support for the deepest dreams we never thought could happen, the ones that reflect our most true and authentic version of ourselves. This is what is at the forefront of our life changes and the reason we may have been or still are experiencing upheaval in some areas of our physical lives. This shift is aligning us with the core of our dreams. All we have to do is let the energies do their work by letting go of the controls and allowing life to synchronize us with all we need. On the physical plane, it is a lesson in letting go in the largest of ways, particularly if the dream is so deeply buried in our inner box of treasures that it feels so natural to just drop everything and embark on it no matter what is or where it takes us. I am about to embark on such a journey. Another relocation, another new beginning. This time it has been orchestrated by the powers that be by bringing me face to face with a spiritual partner carrying the Twin Flame vibration at an unlikely event I attended 1800kms from my home 3 months ago. It has been quite a journey already as we’ve become familiar with the intensity such a union is likely to bring and yet it is time. We both know this is the experience we’ve both been waiting for and the one that will anchor us deeply into the foundations of this new energy in every possible way. So as we edge closer to this hazy vision appearing in the distance but which we don’t seem to be able to make any sensible plan to reach. As life shifts and swerves and things fall away to the point where stability is a thing of the past and as we learn to embrace our intuitive guidance as the only real companion that understands anything we are going through. Remember the energy of the Heart. It is the only marker that has any real meaning in our own personal journey. It is what we are gravitating towards, either physically or intuitively and where we are all ultimately being led in whatever way is appropriate for our own experience. However it manifests, Love is our destination.